We are a fun, unique and magical wedding and events venue. 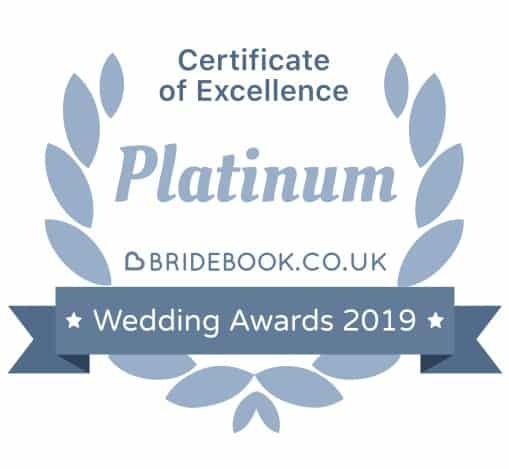 Our aim is to improve the wedding couple or event organiser’s wellbeing by helping you plan your wedding or event which saves you time, money, hassle, overwhelm and stress. We deliver wedding or events for all seasons with the ‘WoW’ Factor – an experience you and your guests will love and remember forever. Wow your guests with a wedding that's simply you! Looking for a wedding venue like no other? Want a wedding which saves you time and stress? If you are having a nosy and you’ve heard about the farm but don’t know much about us, feel free to explore our site. We’re mainly a wedding venue, but you can also use our fabulous facilities for parties and other celebrations. Our Christmas parties are amazing. We are also very popular with companies who want a unique company party or to celebrate their success. We’ve developed The Wellbeing Farm from a one-time neglected agricultural operation to what you see today and it’s taken years of research, love and attention to create what’s now regarded as one of the best wedding venues in the country. In fact, we’ve just been awarded THE Best Venue in the North West by Bridebook! So take a look around, but even better, book onto a visit – you won’t regret it! Sign up to receive a monthly dose of inspiration to reduce your overwhelm with wedding and event planning.